Here is a preview of our most recent theme “Allura” — a new, professionally designed responsive theme. 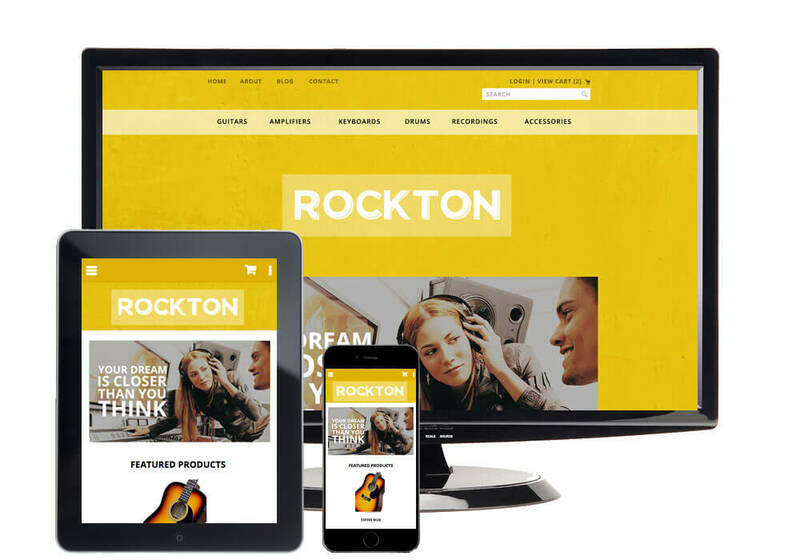 Here is a preview of our most recent theme “Rockton” — a new, professionally designed responsive theme. 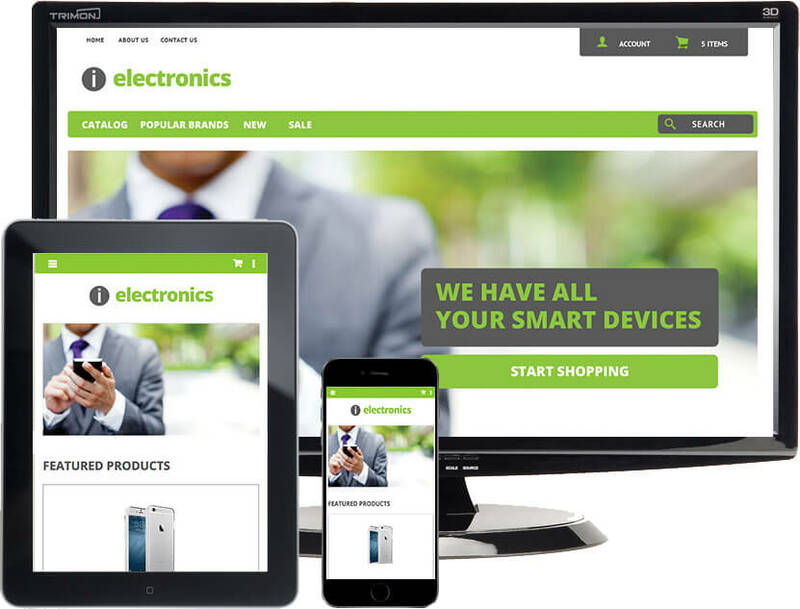 Here is a preview of our most recent theme “Electronics” — a new, professionally designed responsive theme. With the incredible rise of mobile internet usage, it’s more important than ever that your website is mobile-friendly. 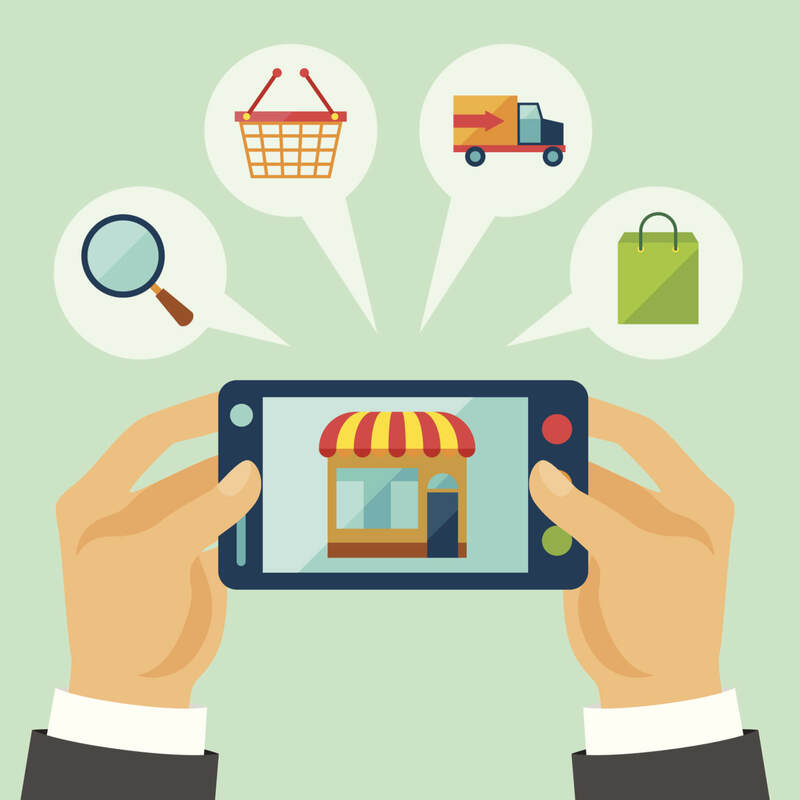 Not only are your competitors updating their sites and consequently attracting more customers, all major search engines will soon reward mobile-friendly online stores with higher search rankings. 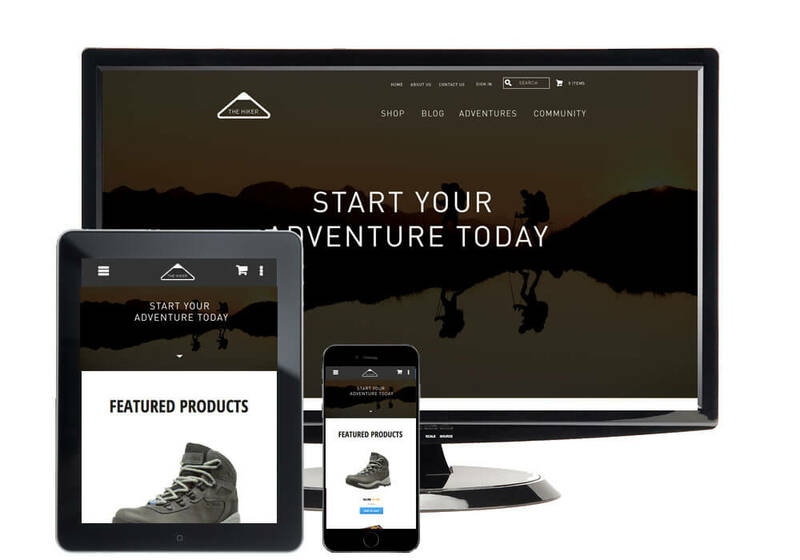 If you’re not looking to be left behind, check out the few steps you can take to update your online store for mobile-friendliness. 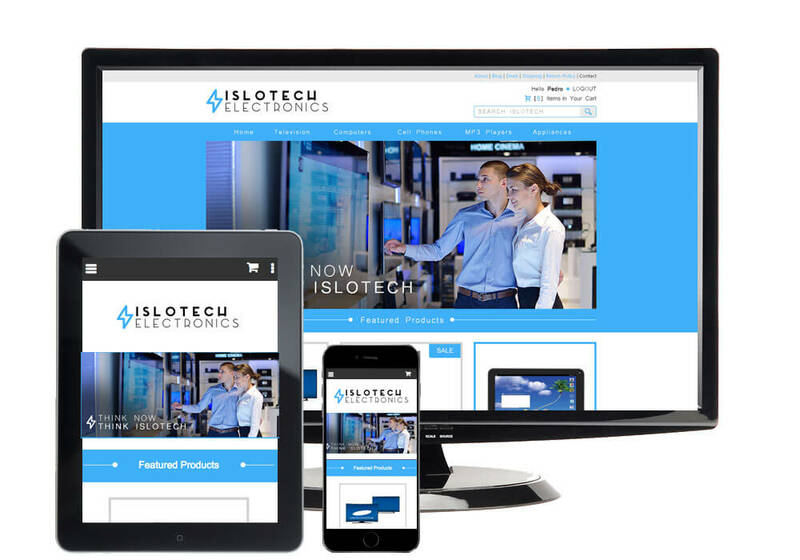 Here is a preview of our most recent theme “Islotech” — a new, professionally designed responsive theme. 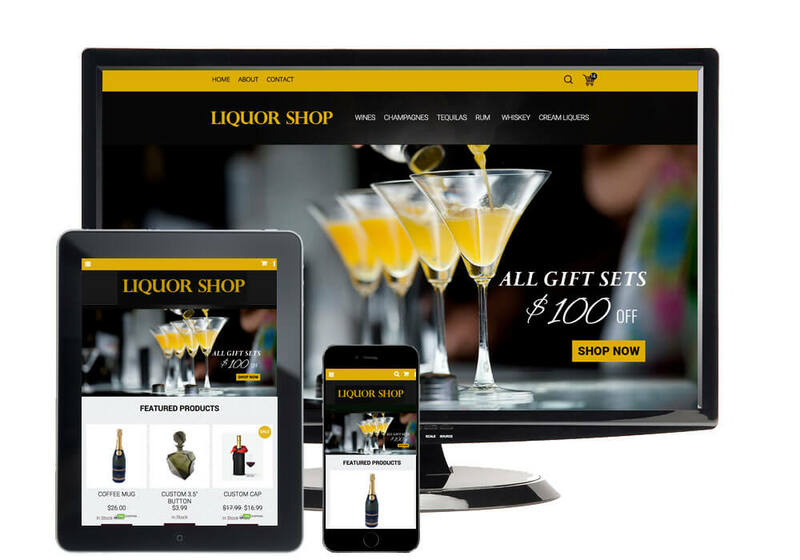 Here is a preview of our most recent theme “Liquor Store” — a new, professionally designed responsive theme. 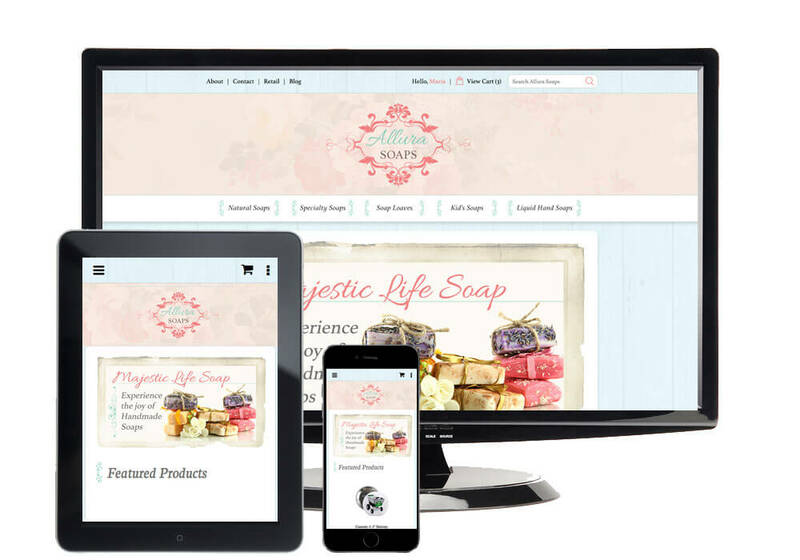 The design of your website plays a critical role in the success of your business. 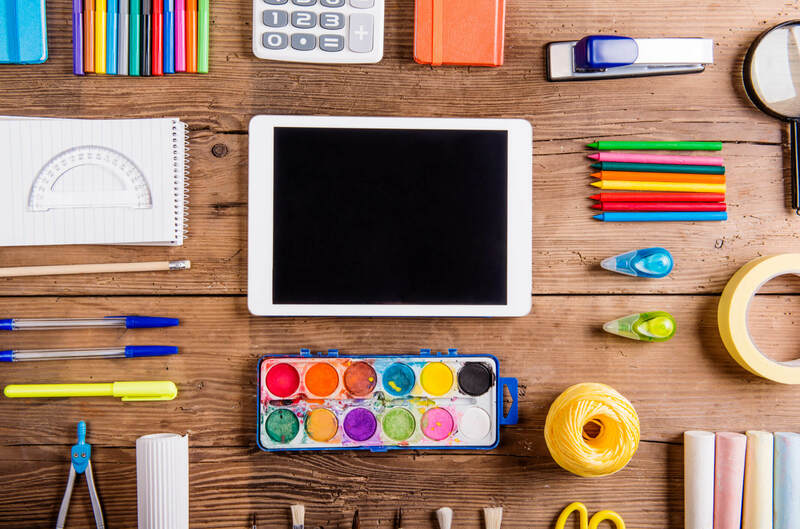 A shopper’s visual experience is the first and foremost factor when deciding whether or not they’re there as a visitor or a shopper – a decision they’ll make in a fraction of a second. Here is a preview of our most recent theme “Stylish” — a new, professionally designed responsive theme. 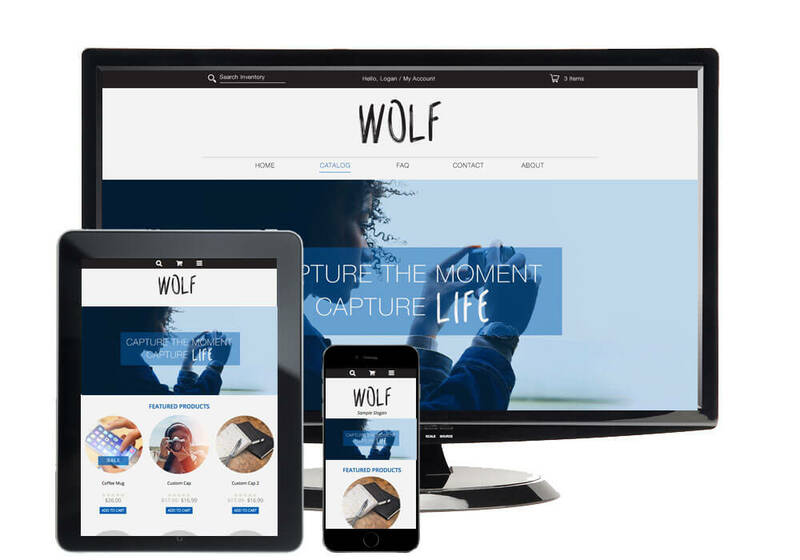 Here is a preview of our most recent theme “Wolf” — a new, professionally designed responsive theme. Here is a preview of our most recent theme “The Hiker” — a new, professionally designed responsive theme. 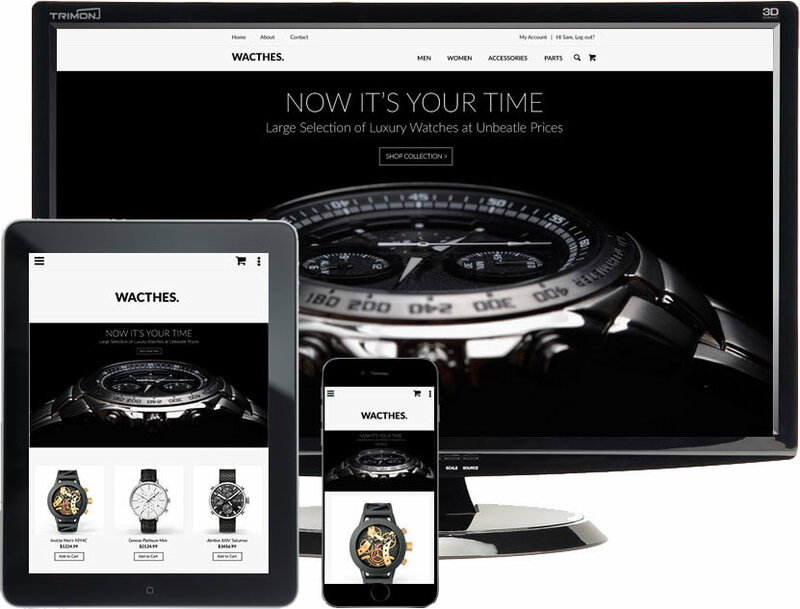 Here is a preview of our most recent theme “Watches” — a new, professionally designed responsive theme. 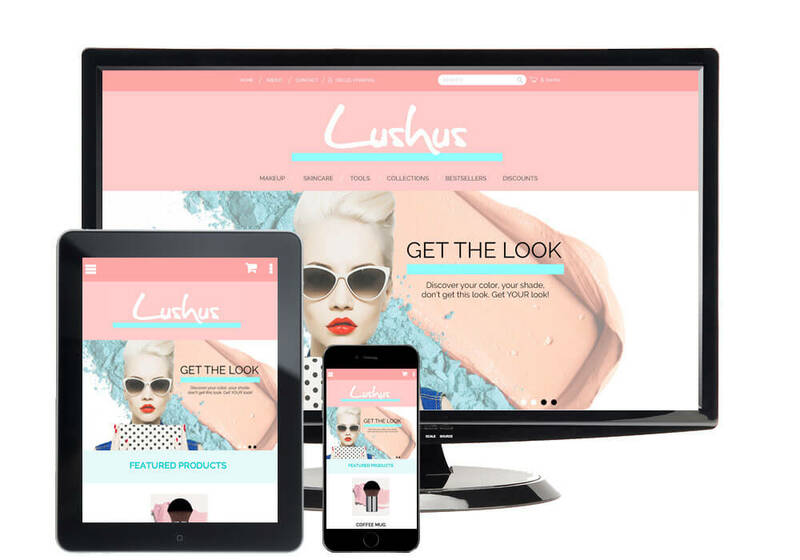 Here is a preview of our most recent theme “Lushus” — a new, professionally designed responsive theme. 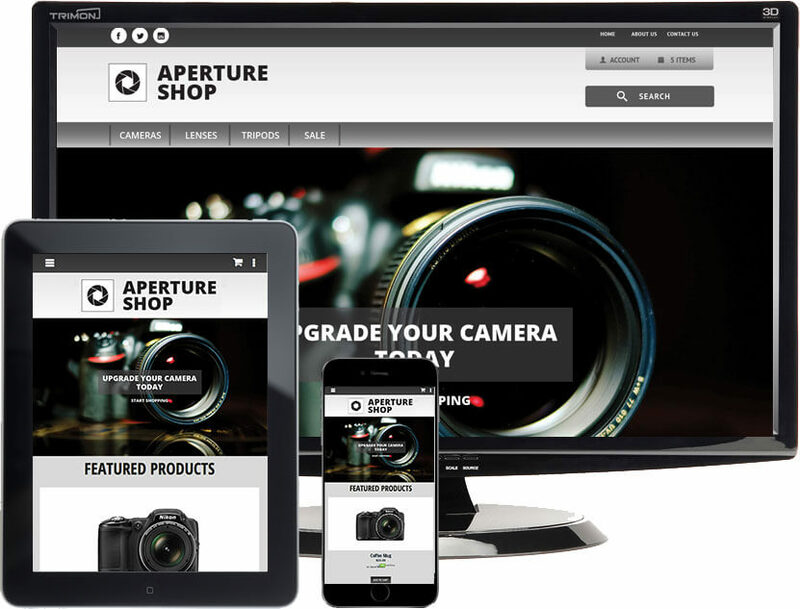 Here is a preview of our most recent theme "Aperture" -- a new, professionally designed responsive theme. Responsive Website vs. 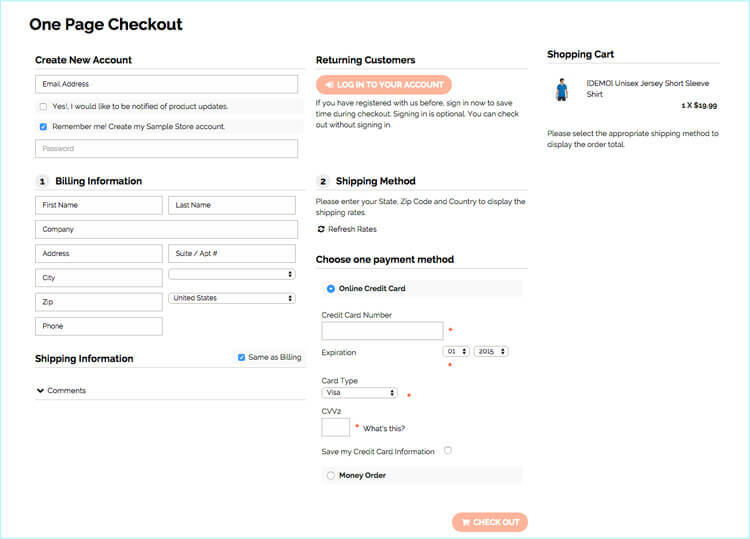 Mobile Store: Is there a Clear Choice? 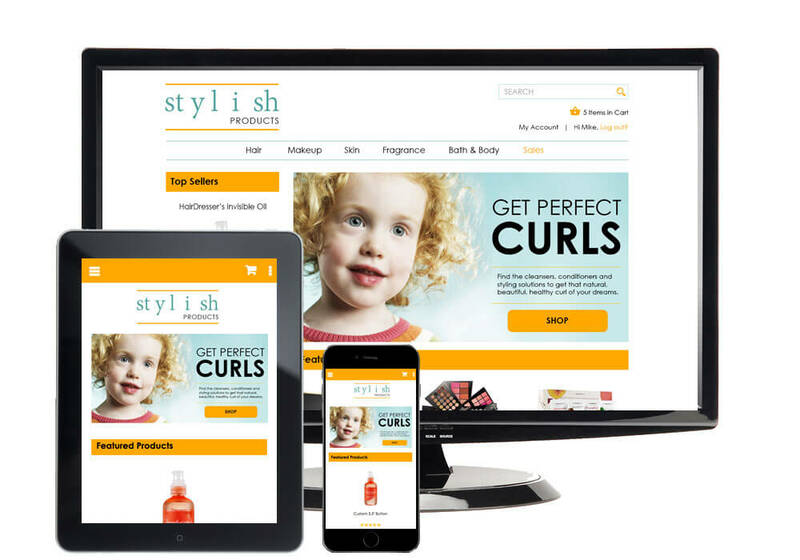 Looking to update your website to better cater to mobile shoppers? If so, you essentially have two viable options: either create a separate mobile store or update your website with a responsive design. If you’re having some difficulty deciding which solution is best for you, there’s a clear choice -- one that is easier to implement and avoids potentially creating further problems. Continue reading to learn why a responsive design may be the best choice for you and your business.